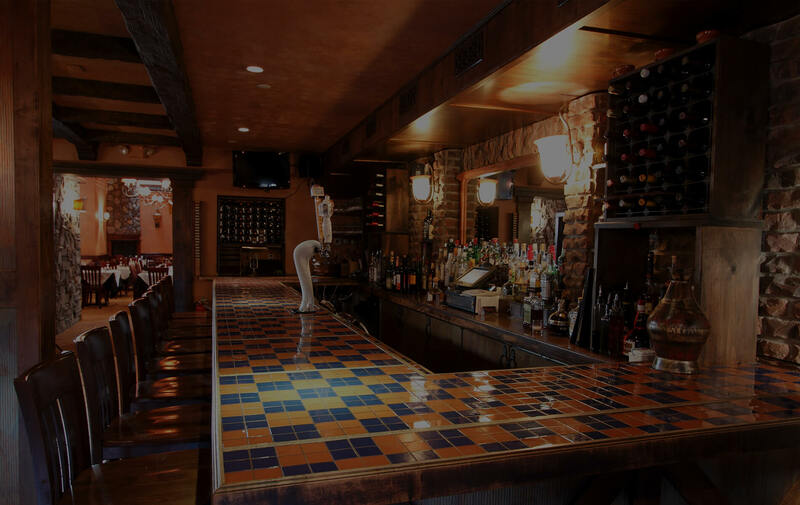 Welcome to Pintxo y Tapas, a romantic Spanish restaurant in the heart of Englewood, NJ serving authentic Spanish cuisine from the Basque and Galician regions of Spain since 1997. After owning and operating restaurants in Northern Spain for over twenty years, our chef decided to bring the eclectic energy of the northern provinces of Spain to New Jersey. 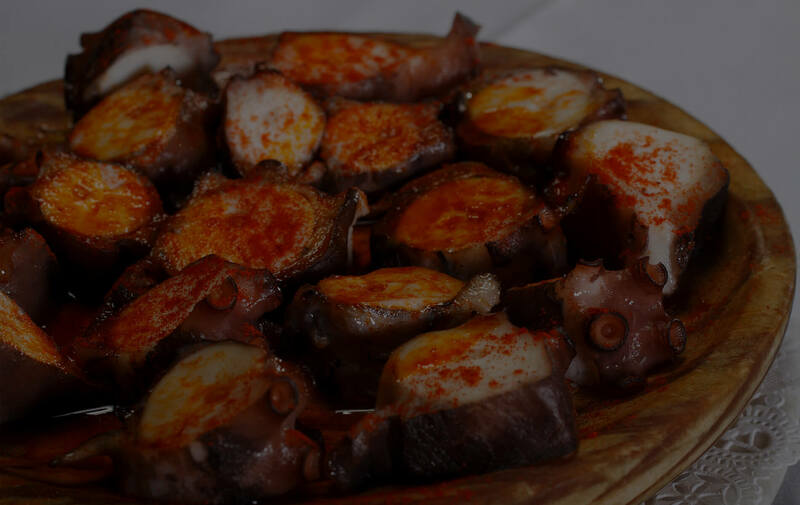 We offer both small plate tapas and full dinner entrees that focus on Northern Spanish cuisine, consisting principally of the chefs’ interpretations of classic dishes found in the country’s Basque and Galician regions.